Wrapping up this year's Halloween inspiration posts, I have a little collection of last minute favorites I want to share with you. While it may be a tiny bit late for some of these ideas, there is always next year! 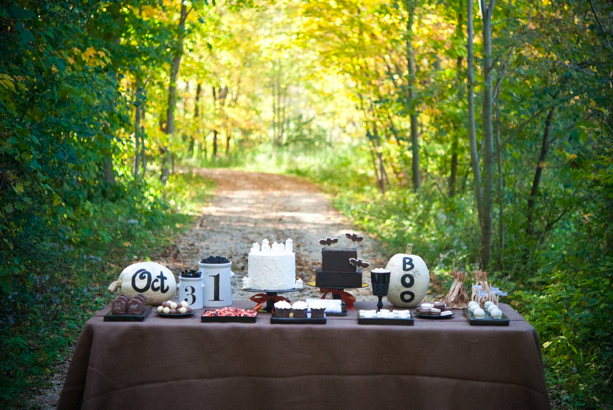 Check out this fabulous dessert table from Shauna Younge. Would you believe its made with items entirely sourced from Target? Well done! To add to all this lovely and some fabulous freebie downloads from Bethany Hway created some beautiful and FREE printables that she shared along with these photos on Twig and Thistle. If you want something a little more adult check out Cirque Du Noir for some really chic costume inspiration. And if you're looking for something simple and easy, mummify your tabletop with this project from Citified Country Girl. So thats all I have up my sleeve for now. Wish me luck for our party - I'll be sharing photos next week. And speaking of next week, our Nate show airing (yes, all 60 seconds of it) will be on next Wednesday, Nov 3. Eek! Thats the scariest thing of all. Love the skulls! Have a great time at your party. That Halloween wedding is the best! How fun that couple must be! 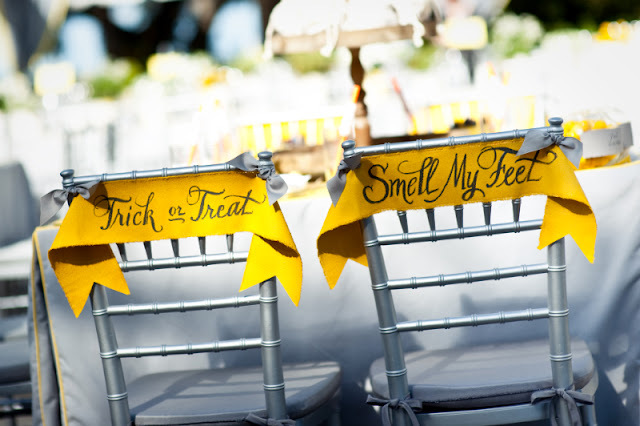 How cute are those "Trick or Treat" "Smell my Feet" banners? I will have to keep some of these in mind for next year! So fun and creative!!  Love your site! 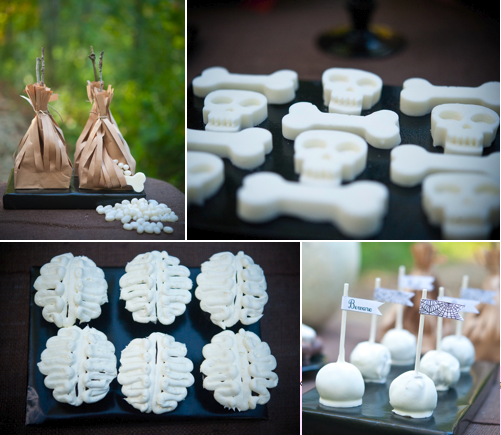 Ummmm, I just saw your AMAZING Halloween decor/Invitations, etc over at honeywerehome.blogspot.com! Absolutely unbelieveable! You have such talent! Oh I absolutely love it! Makes me want to throw a Halloween party. I love the idea of all that brown in glass jars, it's stunning visually. Thanks for all of the great photos. I think we'll be implementing some of the ideas you shared into our house next year. I'm a Halloween baby and my husband loves decorating so we always get pretty into Halloween at our house. I have had the best time hanging at you house over the web for Halloween. You did a wonderful job this year. Outstanding. I love all of it!